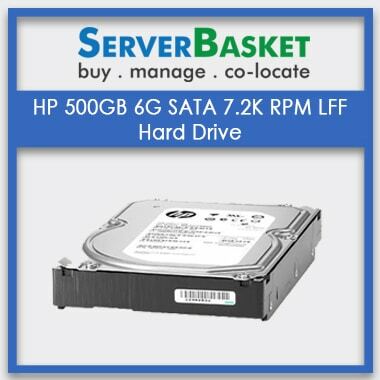 Great offers on HP 500GB 6G SATA 7.2K rpm LFF (3.5-inch) Non-hot plug Midline Hard Drive 659341-B21 at a low price, genuine products, Low Price Guarantee, One Year Warranty. 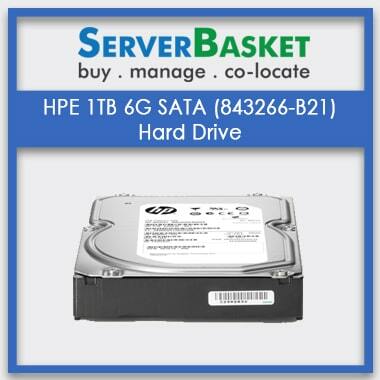 Get faster service and low prices on 659341-B21 HP 500GB 6G SATA 7.2K rpm 3.5″ Non Hot-Plug Midline Hard Drive across India with 1 year product warranty and faster shipping. 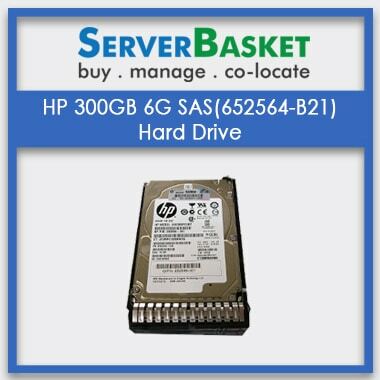 This non hot plug serial ATA interfaced hard drive comes with 500GB internal memory capacity, time limited error recovery mechanism, 7 SATA pin structure,3.5 inches hard drive size, midline genuine serial number and part number availability, compatible with all models of HP servers etc. 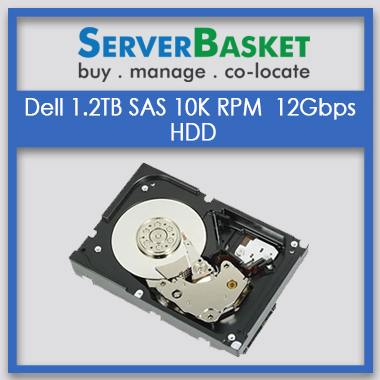 As designed to support even high workloads, user need not worry about the application size or the project they work on. 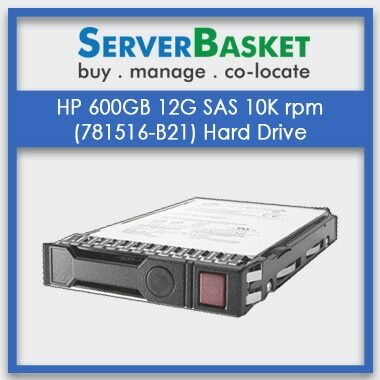 These entry hard drives are the super fast solution for entry level HP servers with compatibility to work both on hot plug as well as non hot plug environments. Still late? 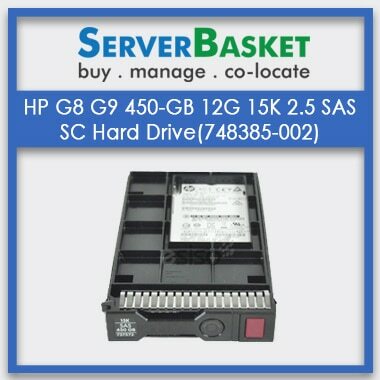 Purchase HP 659341-B21 hard drive now with full confidence.